Established in 1991, we are based in Coolmine Industrial Estate off the Clonsilla Road not far from blanchardstown shopping centre. 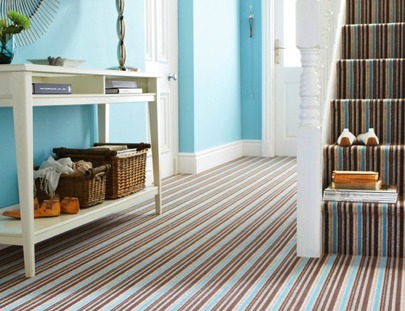 We supply and fit various floor coverings: carpet, vinyl, wood flooring and carpet tiles - all at affordable prices. Our products cover budget specials to the high end market. We care about our customers and are committed to meeting all your requirements on every project. We are aware of modern trends and pride ourselves on our excellent workmanship and punctuality. In short, the customer needs are always of utmost importance to us. Thank you for visiting our website, we hope to be of assistance to you soon. 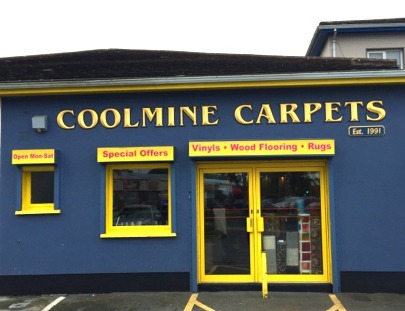 Coolmine Carpets is located off the Clonsilla Road in Blanchardstown at Unit 5, Coolmine Industrial Estate. We are next door to Coolmine Decor and Hadleigh Print. We offer a top quality fitting and a prompt delivery service. Building up a very good reputation in the local community, faithfully serving our cleints for over 25 years. 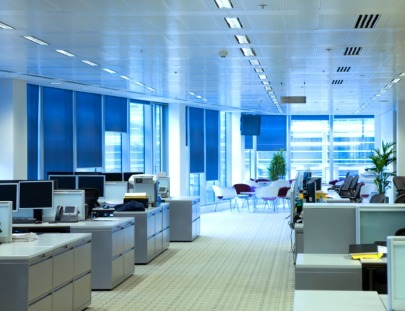 We also supply flooring for public and commercial clients. Our projects have included restaurants, pubs, offices, funeral parlours creches and schools.